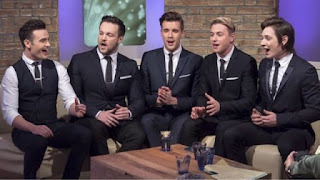 Collabro were on UK TV today where they reunited with BGT judge Amanda Houlden who is currently presenting the show This Morning with Philip Schofield. During the interview they chatted about the new album and that if it gets to no1 in the charts Michael has to get a tattoo! Get buying Act Two Now! Michael told of how he put a fake tattoo on to convince Richard that he'd actually got one and it worked as Richard went and got a real one! So just Michael left now! The guys spoke of how they asked fans what they wanted on the new album with Jamie adding "it's by the fans, for the fans". They joked at how Jamie ended up playing the piano on tour during the Friends theme tune and how he's not really a piano player! They were asked about how they got along on the tour bus, Richard replied that they made the back shelf into a bed as sometimes they got tired or ill on tour. Thomas added "sharing these harmonies has brought us closer together". They sang A Capella Girls Aloud 'Sound of the Underground' and One Direction 'Story of My Life' which were requested by fans via Twitter! Both were impeccable and showed how naturally their voices mix! Agony Aunt Denise asked them to sing Stars from Les Miserables and I loved it as much as the first time I ever heard them perform it, I never get bored of hearing them sing it! Amanda and Philip both jump to their feet to give them a standing ovation! They updated the hosts on what they have been doing recently which includes two trips to Japan, one in April and one last week! They are also going to America soon too! Tonight they are singing at an event with Katherine Jenkins! There are lots of other concerts this year too before they kick off their second UK tour next year! Tickets are on sale now so hurry before they sell out! 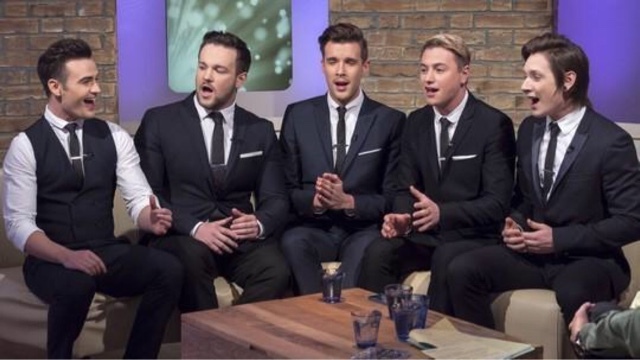 Collabro Perform at Hyde Park! 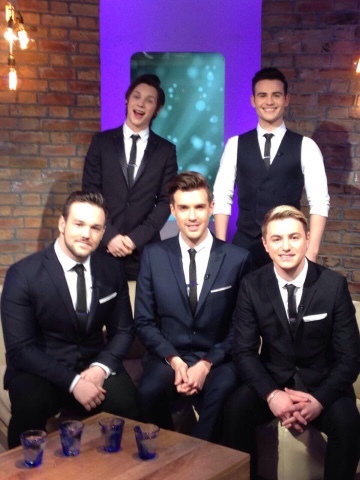 Collabro Perform at Summer in Singleton! 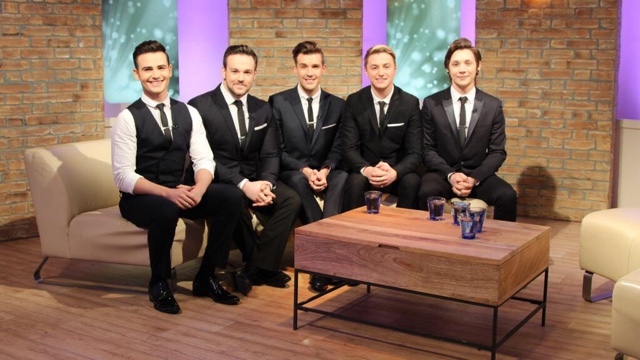 Collabro to Perform in Hyde Park!